What’s new? Pakistani leaders say the China-Pakistan Economic Corridor (CPEC), launched in 2015, is a “game changer” for the country’s ailing economy. But opaque plans for the corridor, the upheaval likely to affect locals along its route, and profits flowing mostly to outsiders could stir unrest. The government has repressed CPEC critics. Why does it matter? 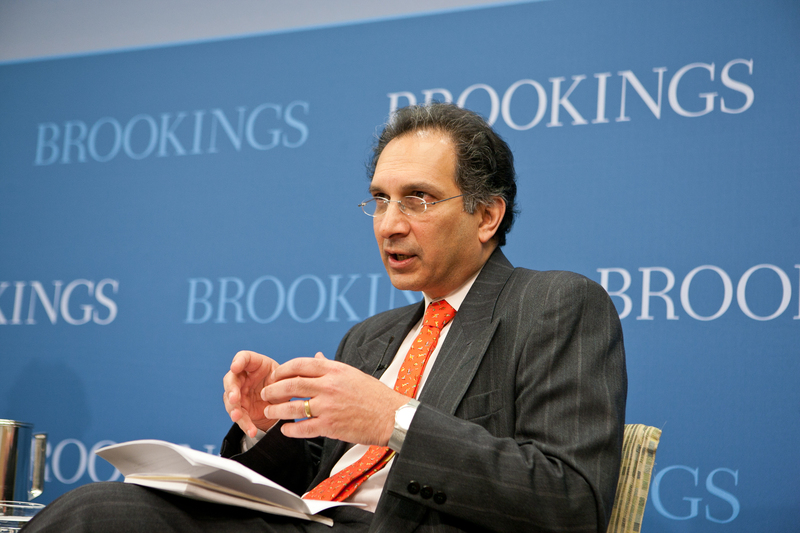 CPEC could help revive Pakistan’s economy. But if it moves ahead without more thorough debate in parliament and provincial legislatures and consultation with locals, it will deepen friction between the federal centre and periphery, roil provinces already long neglected, widen social divides and potentially create new sources of conflict. A failed bomb plot that appeared to target the Tibetan Buddhist spiritual leader, the Dalai Lama, as he visited a pilgrimage site in Bihar, India, has been blamed on the militant group Jamaat-ul-Mujahideen Bangladesh (JMB), and an emerging Indian offshoot. On January 19, a low intensity blast on the grounds of the Tibetan monastery in Bodh Gaya caused panic among devotees of the Dalai Lama. A subsequent sweep of the vicinity—the blast occurred after the Dalai Lama had left—led to the recovery of two improvised explosive devices near the monastery’s Kalachakra (Wheel of Time) prayer ground (Indian Express, January 20). Investigations into the incident revealed the involvement of the Bangladesh-based JMB. In this Centre of Gravity paper, Sam Roggeveen, Senior Fellow at the Lowy Institute and Visiting Fellow at the SDSC, argues that China’s focus on developing a large ocean-going surface fleet indicates its growing ambitions. China already has the second most powerful navy in the Pacific and is developing the capability to match America’s maritime strength in the Pacific. 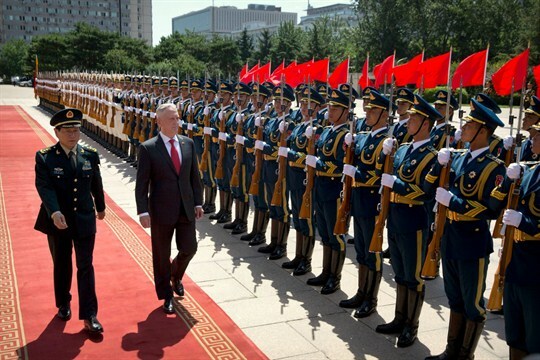 China may already be building a ‘post-American navy’, one designed not to confront US naval predominance in the Pacific, but to inherit it as the US baulks at the increasing cost of continued regional leadership. Thanks to China’s rise and America’s relative decline, Australia faces its most challenging maritime security environment since World War II. To meet the challenge, the ADF needs a force structure that is itself inspired by lessons from China. The EU is currently working on a new framework for screening foreign direct investments (FDI). Maritime ports represent the cornerstone of the EU trade infrastructure, as 70% of goods crossing European borders travel by sea. This blog post seeks to inform this debate by looking at recent Chinese involvement in EU ports. In September 2017 Jean-Claude Juncker, president of the European Commission, proposed a new EU framework for screening foreign direct investments (FDI), arguing that ‘if a foreign, state-owned, company wants to purchase a European harbour, part of our energy infrastructure or a defence technology firm, this should only happen in transparency, with scrutiny and debate’. Expeditionary Advance Base Operations (EABO) is the new Navy-Marine Corps concept for using land units forward-deployed ashore to help win a naval war. EABO is intended to turn the tables on our adversaries’ Anti-Access/Area Denial (A2/AD) strategies, using island outposts to help US land, sea, and air forces survive and fight in the face of enemy sensors and long-range precision missiles. According to the 2017 concept for Littoral Operations in a Contested Environment (LOCE), EABO proposes deploying relatively modest forces — companies, platoons, even single squads — in austere temporary locations, hidden from enemy sensors and able to rapidly relocate when found. This would confound enemy planning by forcing them to split their resources over a wider and more dispersed set of threats. At the start of 2018 nine states—the United States, Russia, the United Kingdom, France, China, India, Pakistan, Israel and the Democratic People’s Republic of Korea (North Korea) — possessed approximately 14,465 nuclear weapons. This marked a decrease from the approximately 14,935 nuclear weapons that SIPRI estimated these states possessed at the beginning of 2017. The National Security Strategy (NSS) of the United States released by the White House in December 2017 was a sharp departure from the idealism of other recent administrations. In recognition of the realities of a highly competitive world, and to ensure its continued standing in the world, the U.S. would now be more willing to use its political, economic, and military power to confront potential rivals. This strategy strongly focuses on the dangers posed by traditional state actors and violent extremist organizations, and the tools they may use to threaten U.S. security interests. While the dangers posed by hostile nation states, weapons of mass destruction, drones, and cyber weapons are significant enough to justify a robust U.S. response, the current strategy completely omits other equally urgent security threats. Neither the NSS nor the Defense Department’s National Defense Strategy (NDS) make any mention of the risks associated with global climate change, to include the widespread instability and conflict that it is likely to cause in the coming decades. First, four Army Stryker armored vehicles collided, sending 15 soldiers to the hospital with minor injuries. But hours later, an anti-American blog claimed a child was killed and posted a photo of the accident. Lithuanian media quickly denounced the blog post as a doctored fake, designed to turn public opinion against the Americans and their Baltic ally. The bloggers had borrowed a page from the playbook of Russia’s so-called hybrid warfare, which American officials say increasingly combines the ability to manipulate events using a mix of subterfuge, cyberattacks and information warfare with conventional military might. Former US President Bill Clinton has co-authored a political thriller, The President Is Missing. The plot is thin, the language somewhat strained and the read a disappointment. But the book will do well. People will buy it out of curiosity and perhaps in the expectation that, whilst billed as fiction, the story line will be revealing of the inner and personalised dynamics of the White House. I read the first half of the book in earnest and skimmed through the second half looking for these revelatory nuggets. I found none but I did take away two messages. One, the more networked a society, the greater is its vulnerability to roguish genius. And two, more than perhaps ever before, the world needs inspired, courageous and selfless leadership. The McAfee Labs count of total coin miner malware rose by 629% in Q1, to more than 2.9 million samples. Introduction Welcome to the McAfee® Labs Threats Report June 2018. In this edition, we highlight the notable investigative research and threat trend statistics gathered by the McAfee Advanced Threat Research and McAfee Labs teams in Q1 of 2018. In the first quarter, new revelations surfaced concerning complex nation-state threat campaigns that targeted users and enterprise systems worldwide. These campaigns were driven by many objectives—from profit-motivated cybercrime to political subversion to surveillance and espionage. Since our exploration of cryptojacking in the previous issue, we have seen continued expansion of this criminal endeavor during the quarter. The goal of the perpetrators is to monetize their criminal activity by expending the least amount of effort, using the fewest middlemen, and executing their crimes in the shortest time possible and with the least risk of discovery. In the 20th century, the industrial revolution allowed states to leverage existing technology for brutally effective new tactics on the battlefield. Rapid innovations in rifled artillery, mechanized fighting vehicles, and chemical warfare caught commanders of the day woefully unprepared and led to horrific casualties and collateral damage. Today, actors like Russia and the Islamic State occupy this disturbing, pioneering role in the realm of information warfare (IW), leveraging the reach of global telecommunications to influence target audiences and support kinetic operations on the battlefield. Some observers contend that the West should co-opt these new methods to avoid falling further behind in the information domain. The combined threat of adversary information capability and the growing academic discussion around information warfare puts US doctrine at a crossroads between adopting the methods of its adversaries or establishing different methods to dominate the information domain. While much of the defense community’s planning, wargaming, and emerging doctrine focuses on counter-propaganda and targeting adversary IW capabilities, this reactive strategy may have neutral or negative results. At any given moment, there are between 190-200 countries in the world. For now, nine countries have nuclear capabilities (although Israel will neither confirm nor deny). According to the Arms Control Association, there are about 14,500 nuclear warheads. Russia and the United States have 90 percent of the total arsenal. MAD — mutually assured destruction — has kept Russia and the U.S. from obliterating each other. 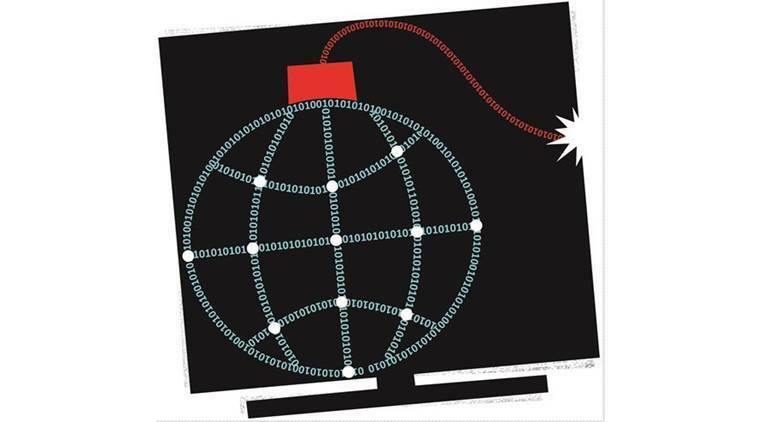 Unfortunately, there’s a new kind of arms race that is threatening to upset the balance of power — in cyberspace. Rather than banning software from China or Russia, the U.S. government should focus on reducing the danger any particular app can pose. The federal government can’t legislate or mandate its way out of the risk of foreign hackers compromising its networks, the top tech official in the government’s nuclear security agency said Tuesday. Instead of banning software with a connection to China or other U.S. cyber adversaries, government tech shops should focus on installing safeguards that mitigate any risk the software poses for foreign spying or sabotage, said Wayne Jones, chief information officer at the National Nuclear Security Administration. How concerned should Americans be about a White House shuffle that removed the cybersecurity coordinator position? Significantly concerned, according to a collection of top cybersecurity policy experts gathered by the Atlantic Council think tank. White House National Security Adviser John Bolton eliminated the cybersecurity coordinator position soon after taking office in May. The elimination was greeted with consternation by many cyber analysts who believed the job, which encompasses government cyber protections, international cyber negotiations and broad U.S.cyber policy, was too complex to be subsumed into broader White House operations. Can NATO’s new cyber strategy survive risky summits? Amid a resurgent campaign of Russian cyber aggression and a high-stakes summit that is just days away, NATO has bolstered its digital protocols, a move that experts say will reshape how the organization defends itself. The new joint air power strategy unveiled June 26 envisions a NATO that has its 29 states synchronized in cyberspace, adding to its existing land, air and sea activity. The plan means that NATO members are formally able to add cyberwarfare to their joint operations toolkit. 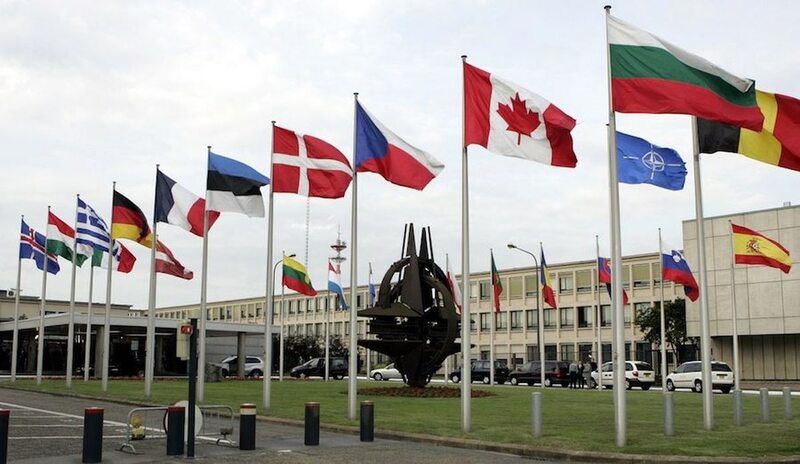 The plan appears to improve collective cybersecurity through greater training and coordination among NATO members, but its real impact will only be known in the face of conflict. Be it online or offline, the question remains unanswered whether political leaders will respond in cyberspace through the transatlantic alliance, according to experts. 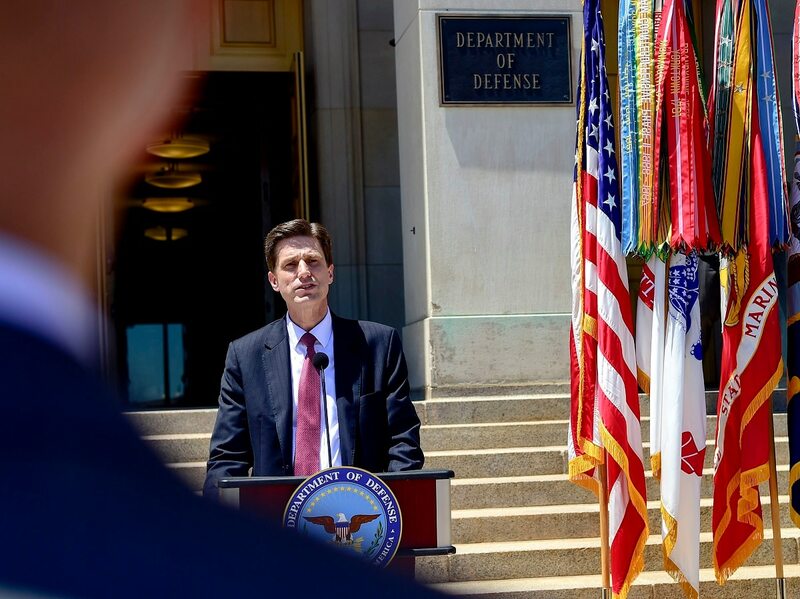 WASHINGTON – The Defense Department has formally ordered the creation of a new hub for artificial intelligence research with Dana Deasy, the Pentagon’s new chief information officer, taking the lead. Deputy Secretary of Defense Patrick Shanahan ordered the move in a June 27 memo. The Pentagon’s goal is to launch a series of AI projects known as National Mission Initiatives within 90 days – as well as taking over the controversial Project Maven. The office will be known as the Joint Artificial Intelligence Center (JAIC), with the goal of enabling “teams across DoD to swiftly deliver new AI-enabled capabilities and effectively experiment with new operating concepts in support of DoD’s military missions and business functions,” according to DoD spokeswoman Lt. Col. Michelle Baldanza. 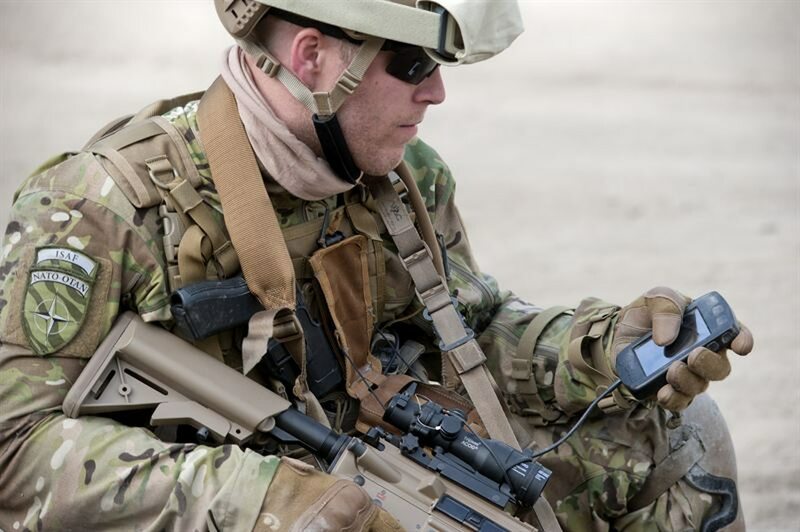 The Army is looking to create better mission command, data transport and communications ability for smaller, more tactical echelons. In an approach the service is calling the integrated tactical network (though officials stressed the ITN is not a new network), the Army seeks to focus on a simplified, independent, mobile network solution at the battalion level providing network availability down to the small unit dismounted leader, an Army document states. Officials described a suite of capabilities to provide better mission command, situational awareness and air-to-ground integration that can close capability gaps at the company level and be tailored based on the environment troops are operating in or the commander’s objective. Over the past few decades, the U.S. military has had to shift its focus several times as the security environment and American national interests evolved. Until the end of the Cold War, it concentrated on preparing to fight the Soviet Union, potentially with nuclear weapons. In the 1990s, most of the military’s attention was on conventional wars against what were called “rogue states,” particularly Iran, Iraq and North Korea. After the 9/11 attacks, the U.S. military retooled for counterinsurgency and counterterrorism. Now that era, too, is ending.